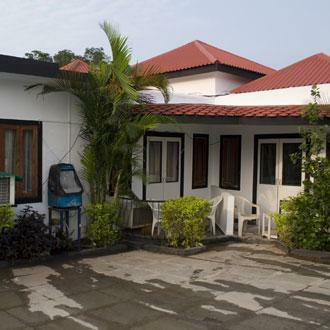 This 3 Star hotel is ideally located, just few meters away from the famous Anjuna Beach in North Goa. Housing a total of 55 bungalow-style rooms, this place also has a theatre-styled conference hall that can accommodate about 75 people. Other hotel facilities include a swimming pool, a health club, a massage parlour, a cyber cafe and a beauty centre. The in-house multi-cuisine restaurant and bar serves some delectable dishes to the guests.